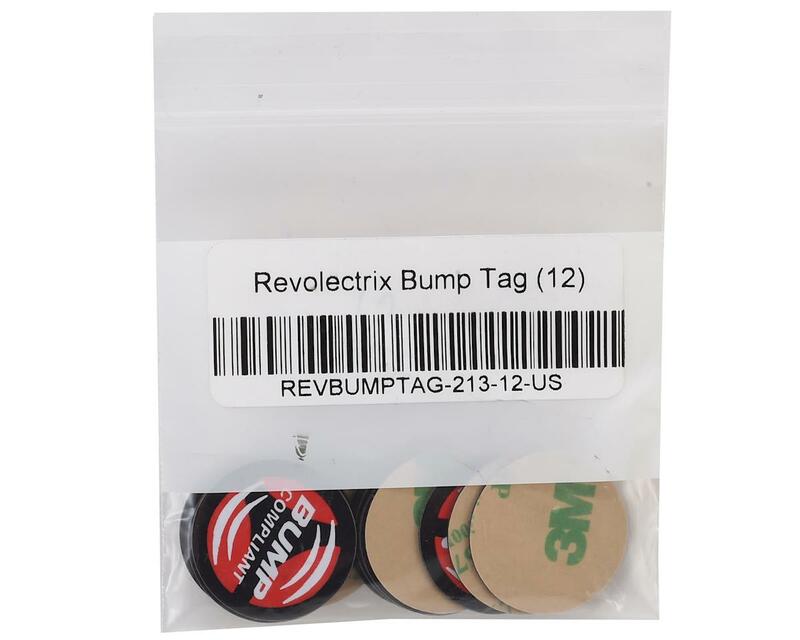 These Revolectrix Bump Tags are replacement or extra tags used to apply to each of your batteries. 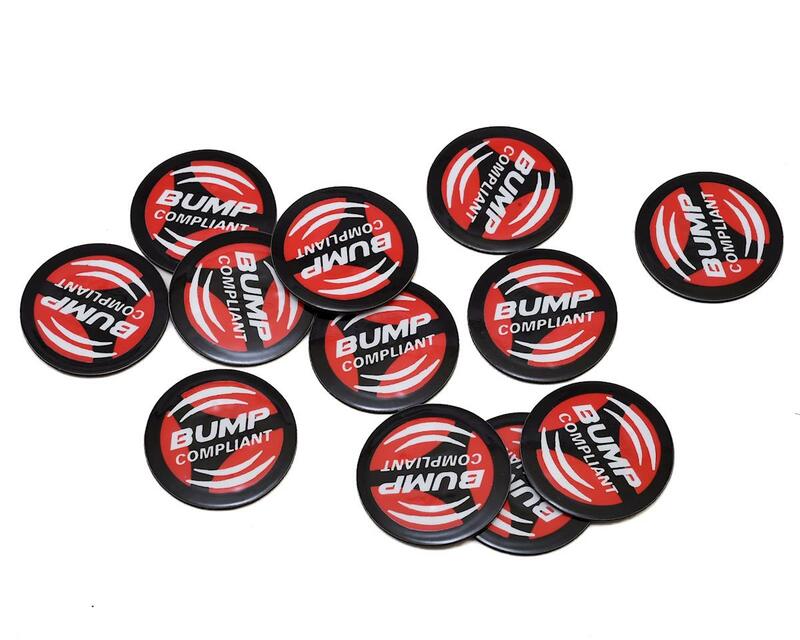 Once programmed and used with Bump Chargers from Revolectrix, users can charge their batteries in seconds without the press of any buttons! Of course..the batteries have to be connected to a Revolectrix Charger (sold separately), with a bump controller, to take full use of the compatible BUMP tags.